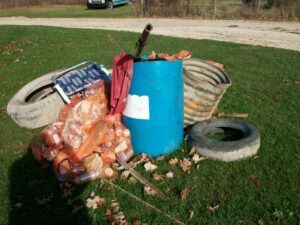 Every spring after the snow melts but before the students leave, the City of Ames and Iowa State University cooperate on a city-wide effort to pick up the garbage revealed by the retreating drifts. Iowa Project AWARE, the state’s premiere river cleanup & education event, sponsored by a partnership of nonprofit N-Compass Inc., the Iowa DNR, and the State Hygienic Lab at the University of Iowa. Their mission is to engage Iowans in cleaning up their rivers while learning more about the river’s water quality, biology, geology, and cultural history. Cedar River Festival Group: Occurs mid to late July. 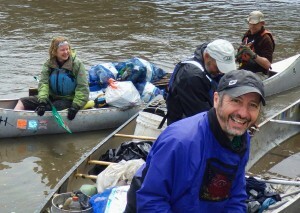 The oldest river clean up in the state. 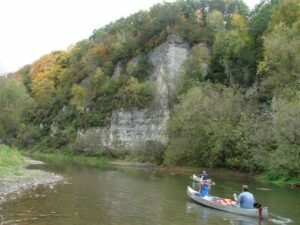 The Cedar River near Waterloo /Cedar Falls is cleaned up annually. There is a fundraiser in February each year. The clean up is on a Saturday, mid to late July, along with a festival the next day, on Sunday. 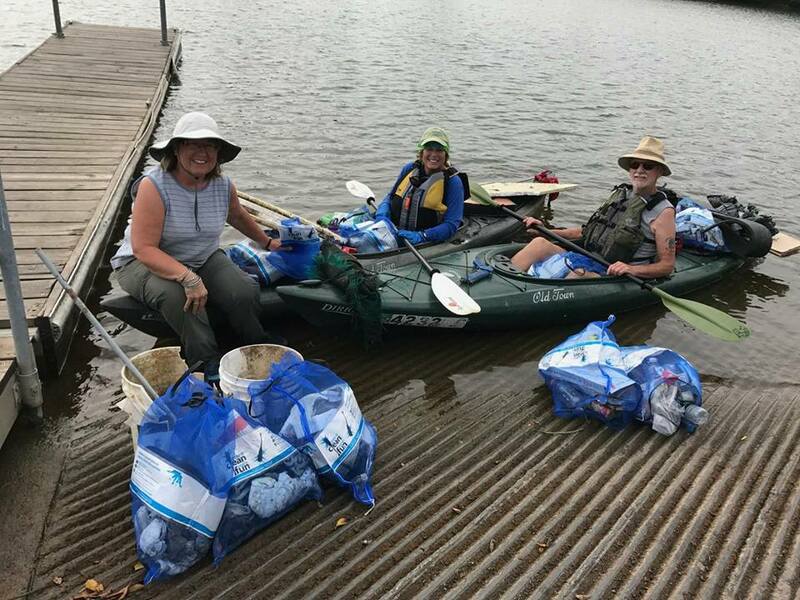 River Run Garbage Grab is a city-wide event that allows volunteers the opportunity to remove trash from the Des Moines River or along its adjacent trails – paddlers, rowers, power boaters, walkers, hikers, bicyclers, mountain bikers, birders, etc. are all welcome! 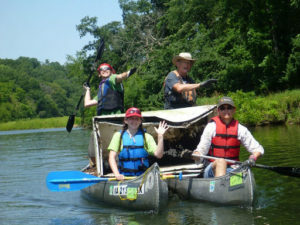 Volunteers can choose from many land and water based locations. Polk County Conservation will be stationed at the Yellow Banks boat ramp along the Des Moines River. 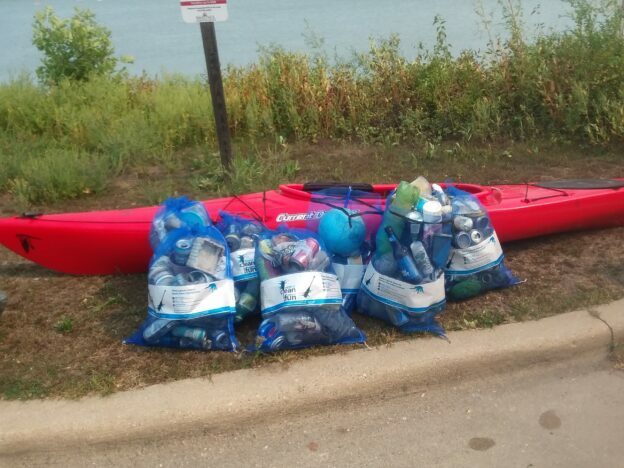 The Iowa River Clean Up Project is an annual event to help keep the Iowa River beautiful. 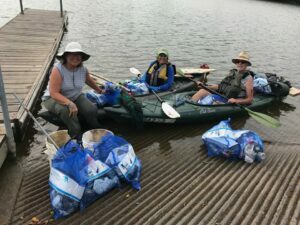 Participants meet at the Sturgis Ferry Park and paddle to Hills Access (9.5 miles), along the way picking up trash and debris that has been discarded into the Iowa River. 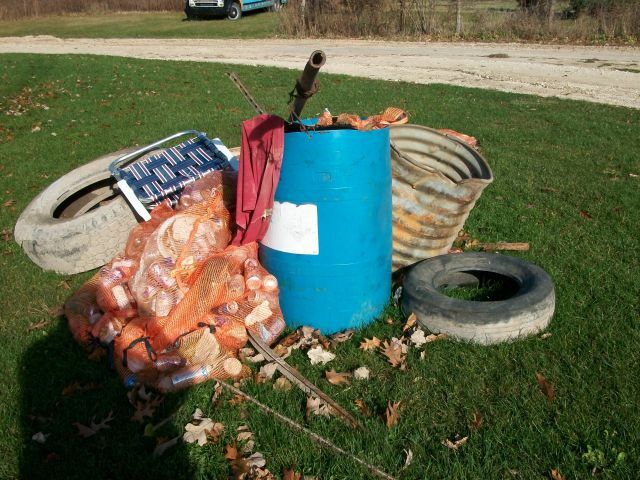 Volunteers on land help to sort and dispose of the debris properly. Volunteers are needed both on land and water. A section of need is chosen annually on the Upper Iowa in Northeast Iowa.